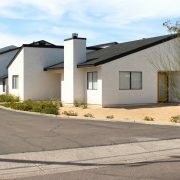 (Tempe – February 25, 2013) – Vestis Group is pleased to announce the completed sale of 6 townhome units (bulk condos) of 312 South Condominiums, a 7-unit multifamily property, located at 312 South Hardy Drive in Tempe, Arizona, for $1,050,000 / $175,500 per unit. 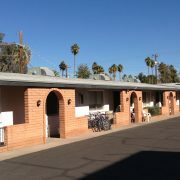 The buyer, Hardy Street, LLC, purchased 6 of 7 units within the community. The seller was O.W.L. Real Estate & Investments. 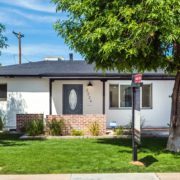 Natan Jacobs, Les Litwin and Victoria Miachika of Vestis Group represented the Buyer in the sale. 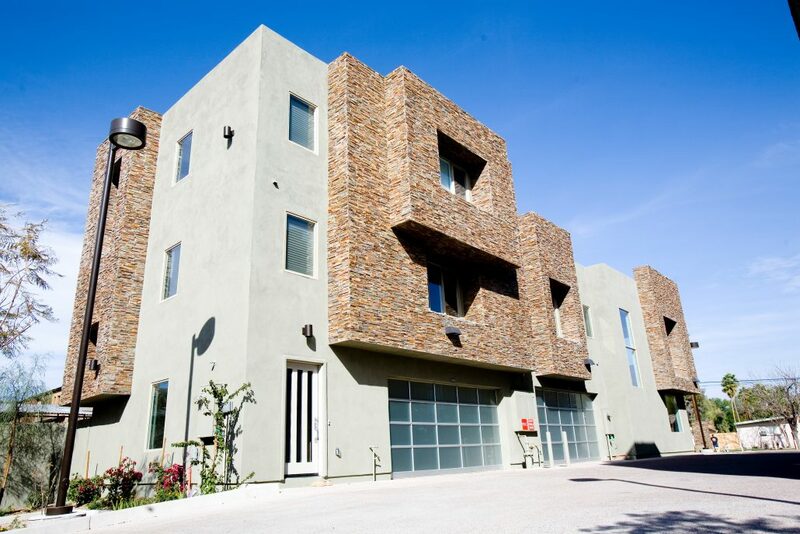 312 South Condominiums is a 7-unit, garden-style, luxury, loft-style, townhome community located in a strong rental area of north Tempe, just west of Mill Avenue. 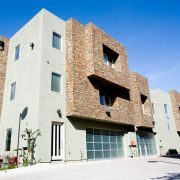 Built in 2008, 312 South is a luxury downtown Tempe development, consisting of 3-level townhome loft-style condos, equipped with 2 bedroom master suites, oversized two-car garages, private backyards, and kitchens that included cutting edge design. 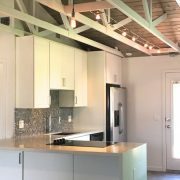 Interior features include stainless steel appliances, in-suite washer and dryer, concrete countertops, polished concrete floors, custom cabinetry, electric fireplaces, metal-claded beams, touch-screen security, walk-in custom closets, 8′ Sliding Doors, Fire Sprinklers, Designer Paint and all units are individually metered for electricity. Common area amenities include sand-finished stucco, natural slate veneer, pavered patios, contemporary front doors, contemporary frosted garage doors, exposed aggregate driveway, swimming pool, grilling station, mature landscaping and over-sized two-car garages with extra storage space. 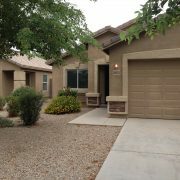 312 South is located in north Tempe, along S Hardy Drive, within walking distance to ASU, Mill Avenue, Tempe Town Lake, Orbit Shuttle and the Valley Metro Light Rail. 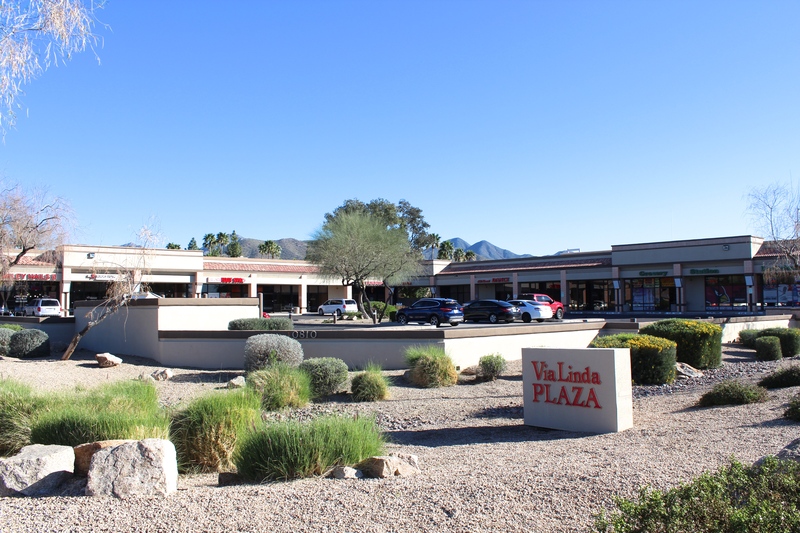 The property is located in a quiet residential neighborhood within close proximity to the Loop 202 Freeway, allowing easy access to Sky Harbor International Airport, Downtown Phoenix, Scottsdale, the valley freeway system and numerous employers.